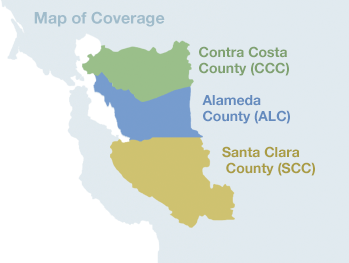 Affinity Medical Group and our nearly 700 healthcare providers are invested in the health and well-being of our Bay Area communities. Our commitment to delivering high-quality, high-value healthcare stems from our firm belief that healthy communities start with healthy individuals. As your healthcare partner, we focus on providing easy access to high-quality services, including prevention, early detection, care coordination, and chronic condition management. Find the nearest urgent care for your immediate needs.